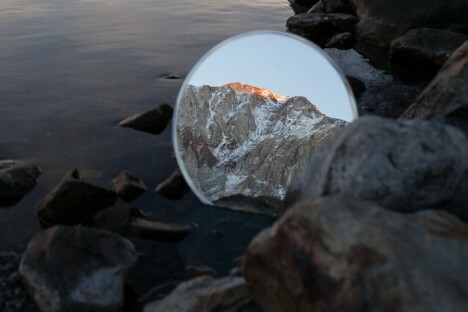 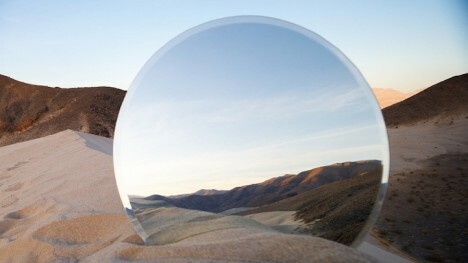 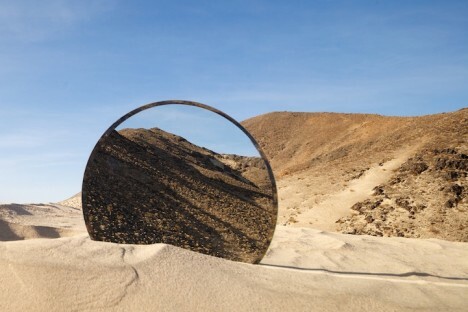 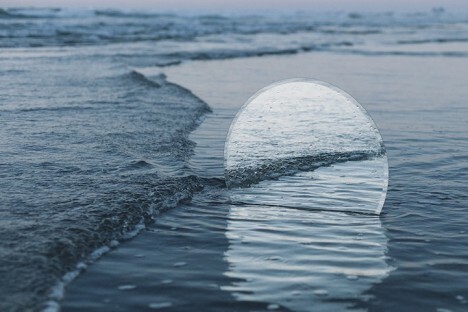 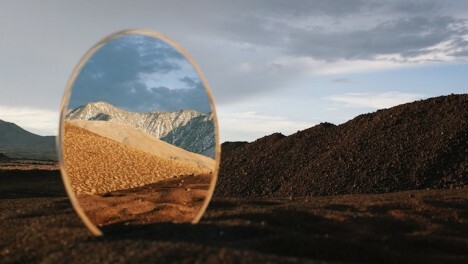 Mirrors can disrupt our perception of our environment, especially when they’re positioned to blur the lines between land and sky, up and down, reality and reflection. 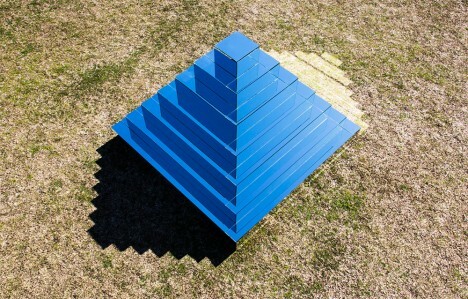 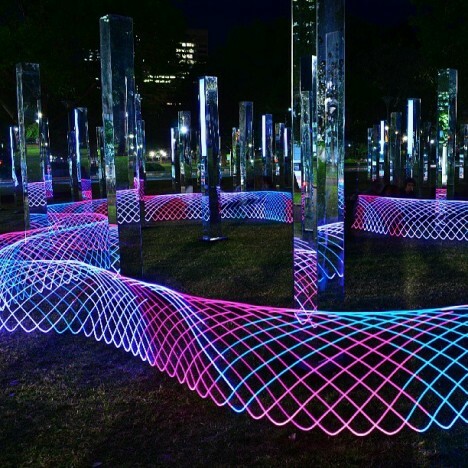 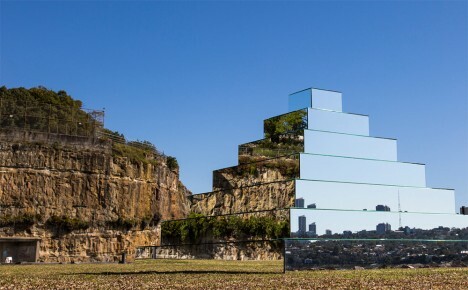 These 12 (more) mirrored art installations dazzle us with glinting light, confuse us with illusions and invite us to question the difference between what we are shown and what we believe to be true. 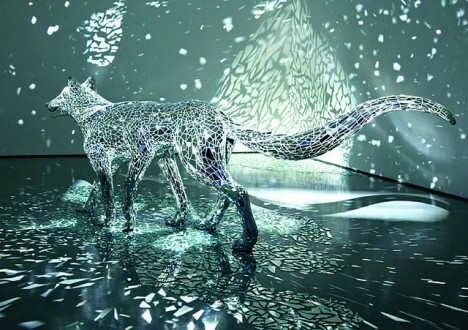 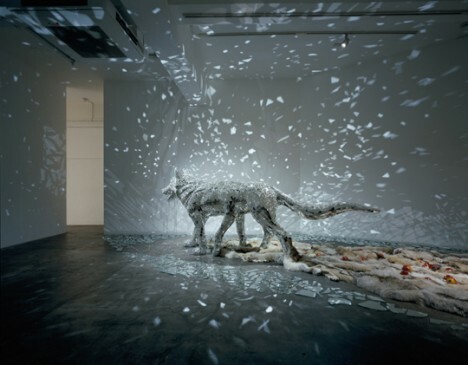 Tiny shards of mirrors reflect light all over the surrounding surfaces as they form a silvery fragmented coat for a six-legged wolf. 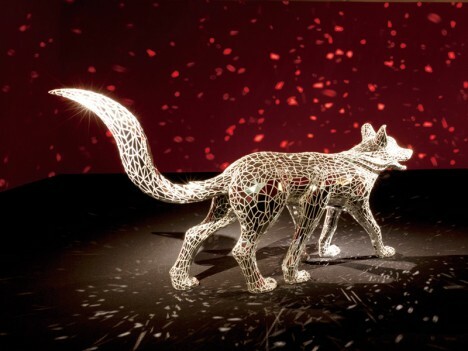 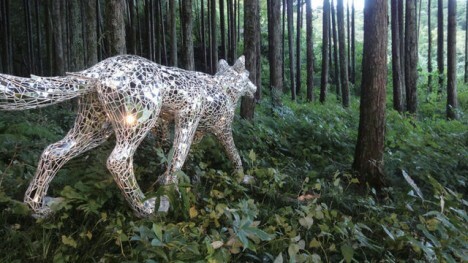 Titled ‘Donning Animal Skins and Braided Grass,’ the sculpture by Tomoko Konoike draws inspiration from both tradition and pop culture in the form of manga and Shinto animism. 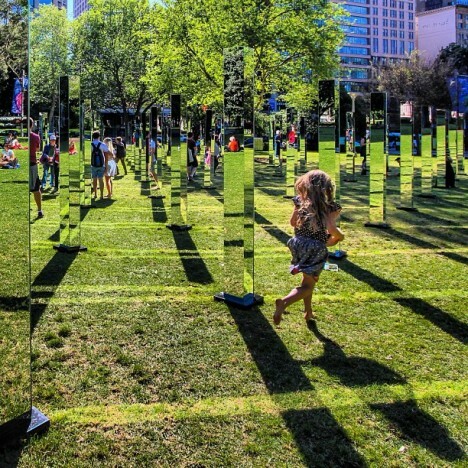 Visitors carefully navigate a maze full of mirrors in Sydney’s Hyde Park, as it would be far too easy to just walk right into one of the reflective columns. 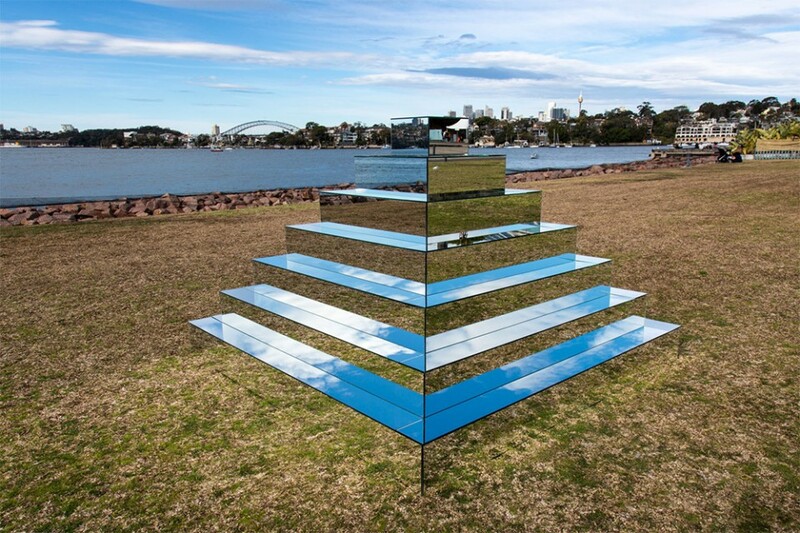 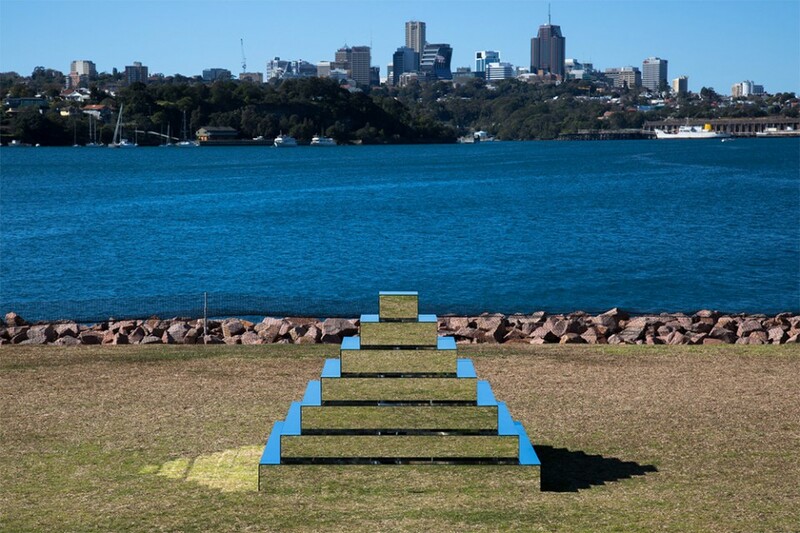 Architecture firm Out of the Dark installed 81 mirrored posts with 423 reflective surfaces at the park as an interactive exhibit encouraging visitors to question what’s real and what’s an illusion.